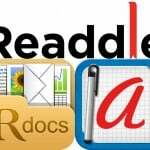 Readdle started August with a sale to celebrate their fifth birthday. 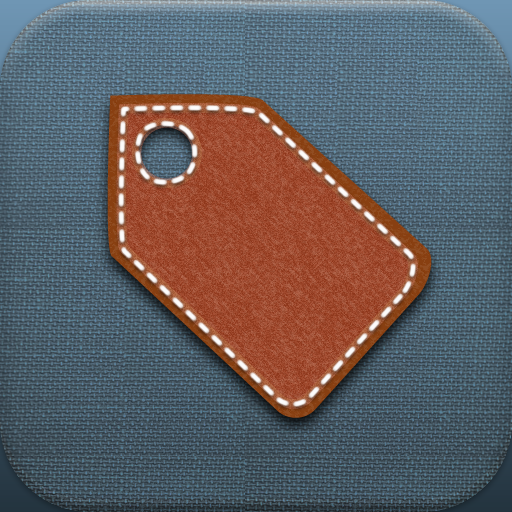 And just like students, Readdle is ending the month with one last back to school bash, err, sale. 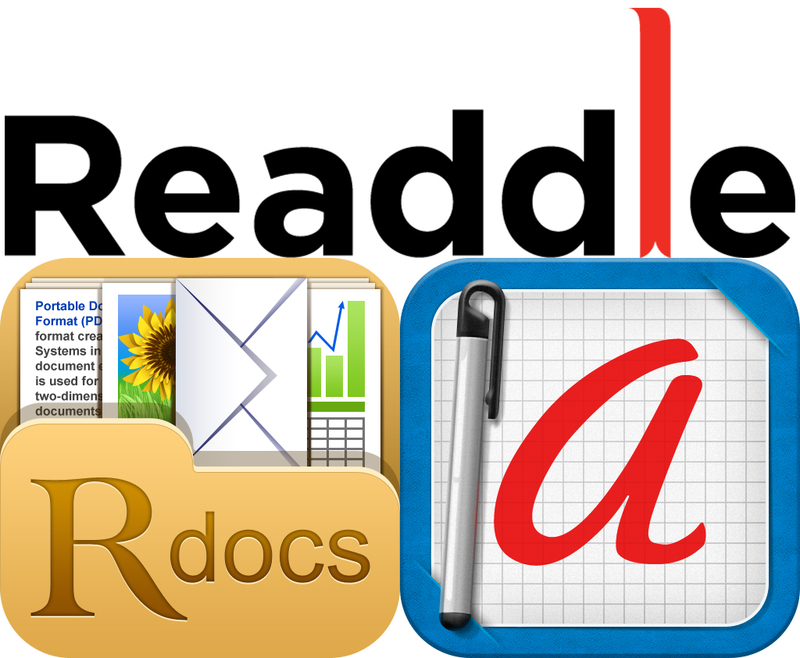 If you watch our daily AppsGoneFree column, you would've already gotten the chance to grab a copy of ReaddleDocs for iPhone as it was featured on August 23. 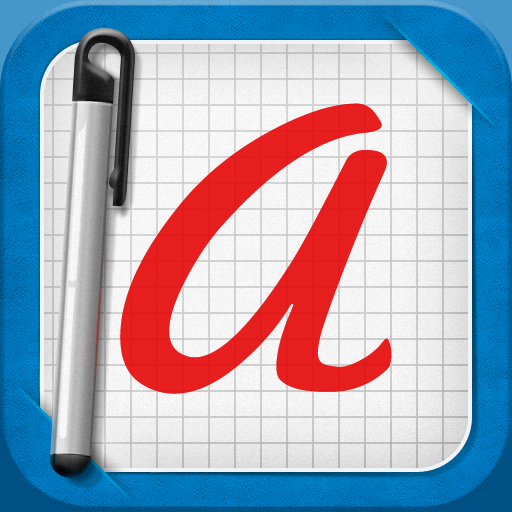 However, we'll mention it again and the other apps Readdle is offering at a substantial discount until September 10, 2012. 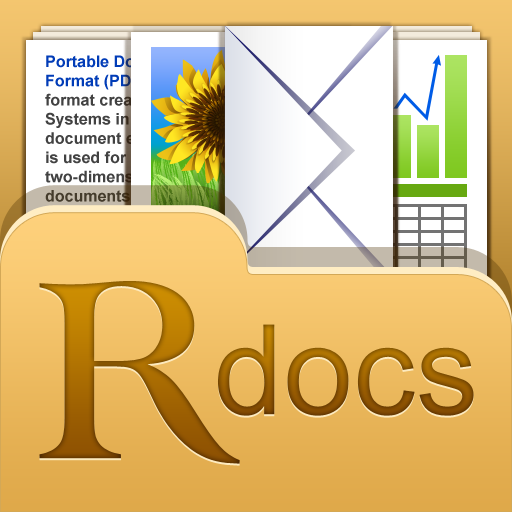 You can read our previous and continued news coverage for ReaddleDocs by clicking or tapping here. For Remarks information, both past and current, please click or tap here.